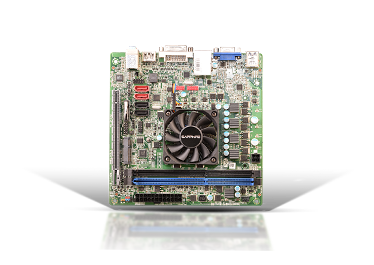 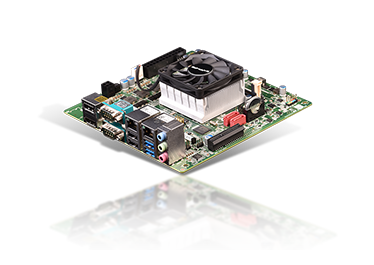 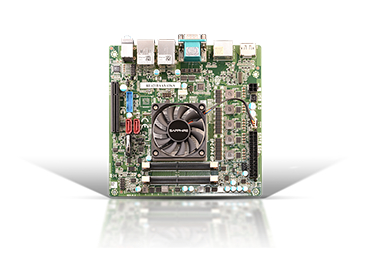 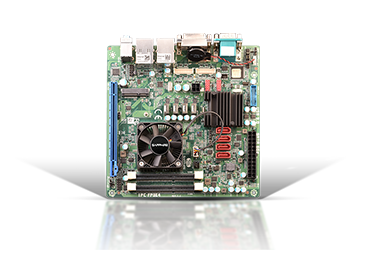 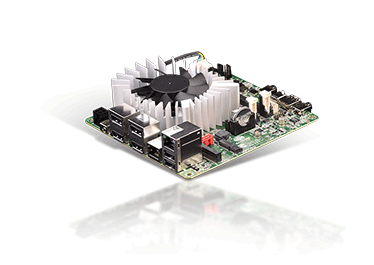 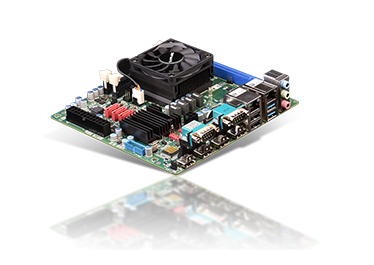 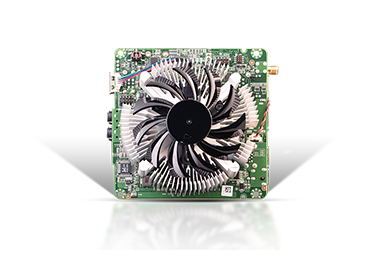 SAPPHIRE Technology continues to demonstrate the strength of its embedded systems business division with support for the AMD Ryzen™ Embedded R1000 SoC with AMD Radeon™ Vega 3 Graphics on the SAPPHIRE FS-FP5R 5x5 and SAPPHIRE IPC-FP5R Mini-ITX Embedded platforms. 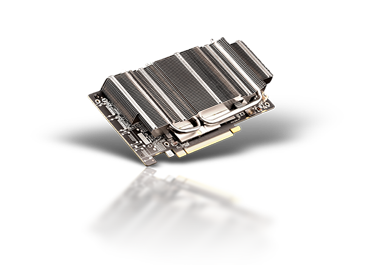 詳細. 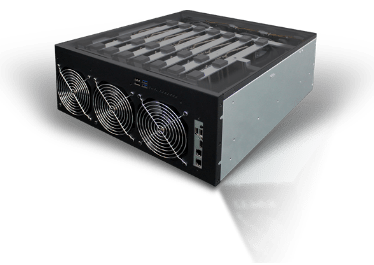 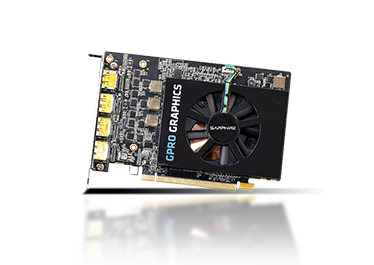 SAPPHIRE Technology, a leading manufacturer and global supplier of components and commercial solutions, has today announced the SAPPHIRE RX 570 16GB HDMI Blockchain Graphics Card, the first of a new family of GPU Blockchain products to support mining of the recently launched GRIN Coin and other cryptocurrencies. 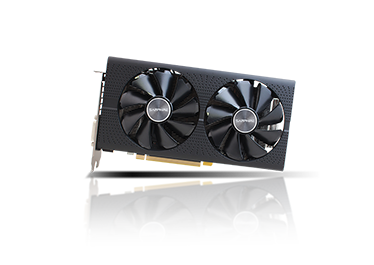 詳細. 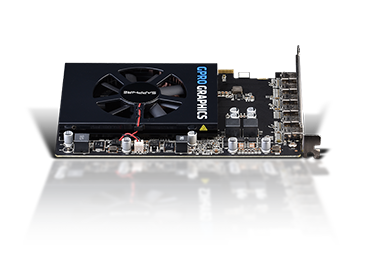 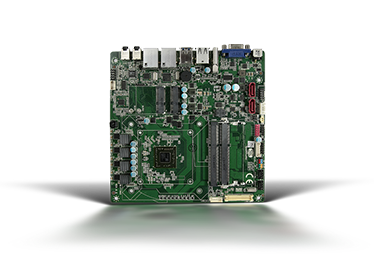 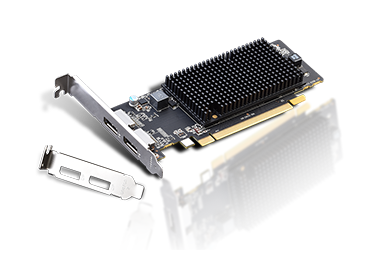 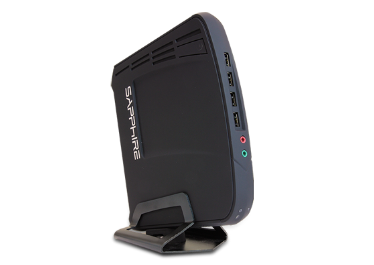 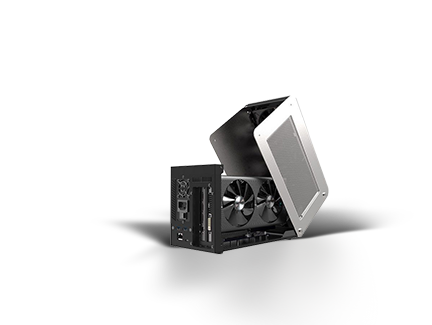 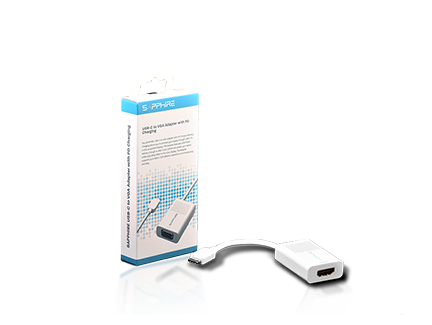 SAPPHIRE Technology a leading manufacturer of Graphics card solutions for the Gaming and Commercial markets today announced the SAPPHIRE GearBox Thunderbolt™3 to PCI-Express eGFX Expansion Chassis. 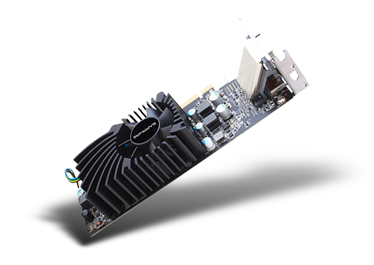 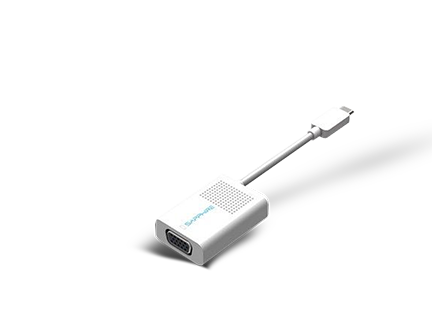 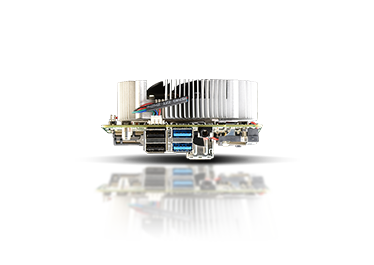 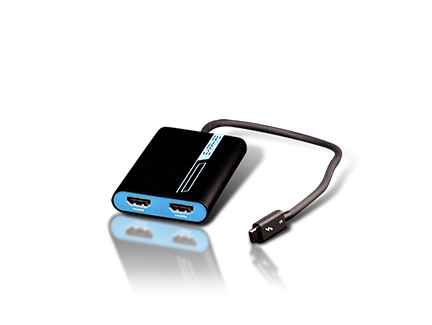 The GearBox connects powerful graphics cards to significantly improve the performance of Thunderbolt™3 ready devices including Mac Pros’ Ultrabooks’ and Small Form Factor Computers. 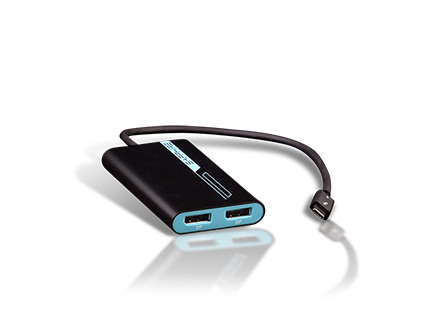 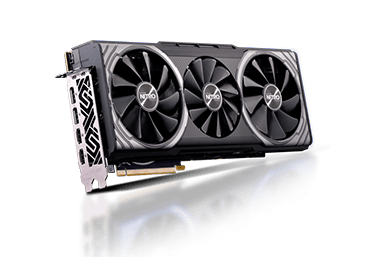 It has been designed for users that need the performance boost to run bandwidth intensive applications such as professional software and the latest AAA games. 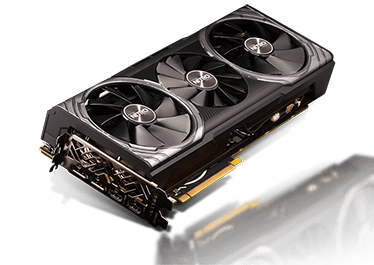 詳細. 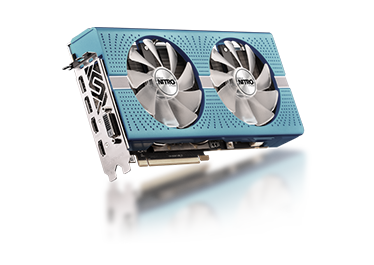 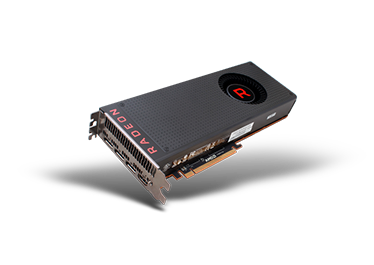 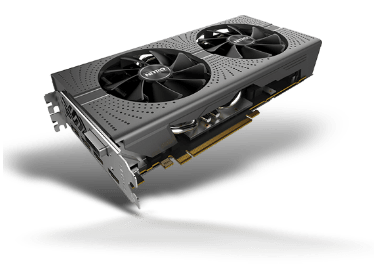 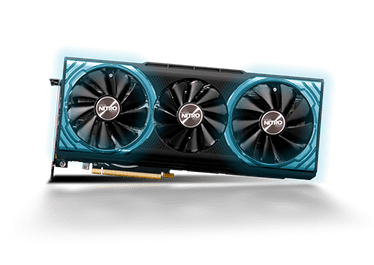 SAPPHIRE Technology is proud to introduce a set of superior features for PC Gamers’ with the new SAPPHIRE NITRO+ Radeon RX 590 8GB Special Edition Graphics card. 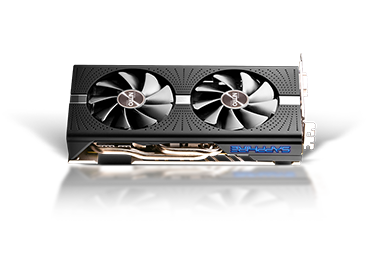 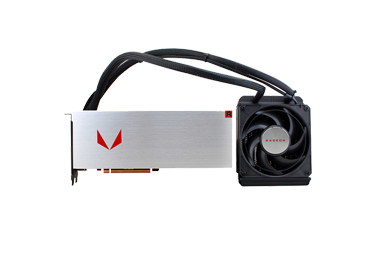 Designed to optimize performance and efficiency on FinFET 12nm process technology, the NITRO+ RX 590 8GB Special Edition comes equipped with the Award Winning SAPPHIRE Dual –X Cooler, and is capable of delivering a smooth and fast gaming experience at high resolutions. 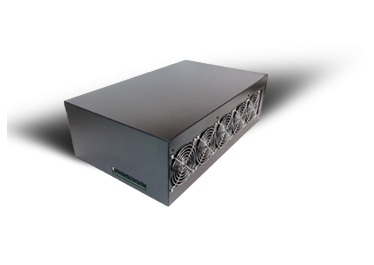 詳細. 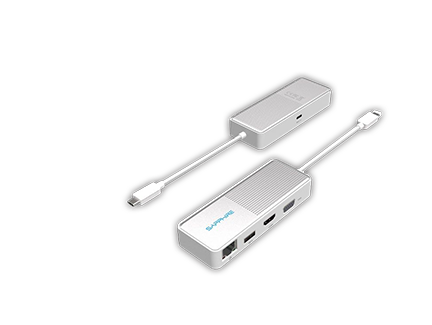 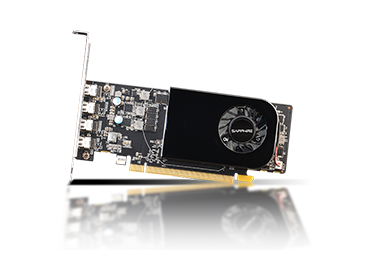 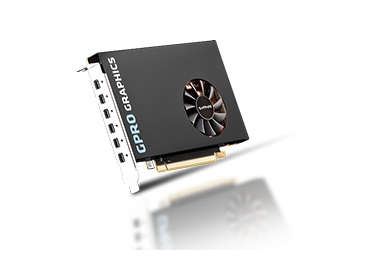 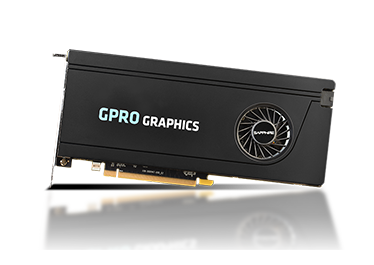 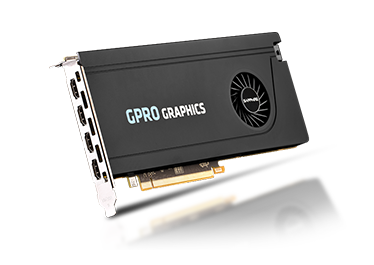 The azplayer neo Software bundle delivers a powerful and easy to use video playback management software for FREE to customers who purchase a GPRO Series Graphics card from SAPPHIRE’s high performance discrete graphics product range for the professional market. 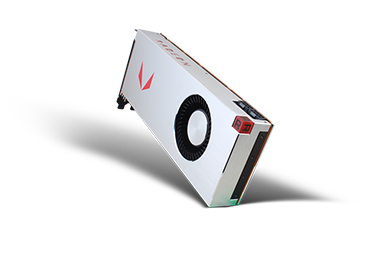 詳細.